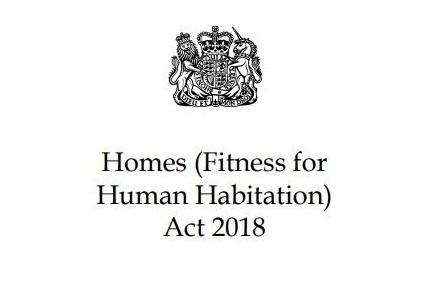 Fitness for Human Habitation Act - What does it mean? On Wednesday 20th March a new law will come into effect with the view to protecting tenants from unsafe living environments. Wednesday 20th March a new law will come into effect with the view to protecting tenants from unsafe living environments (in England only). Luckily, with the number of parties involved in securing a property, most homes are safe, secure and in little need of refurbishment. But in the dark corners of the lettings market, we will see people who are forced to live in properties which are deemed unsafe, and they have always had little protection. We’re going to explain what the law means, and how you can be affected. Why did it come into force? For a very long time, there have been concerns about the standards of properties in the private rental sector. In 2017 a report found that 27% of private rental sector properties were inhabitable. Landlords do have an obligation to keep up with repairs related to the structure (internal and external) as well capability to provide water, heating and sanitation. Laws related to the safety of properties (The Housing, Health and Safety Rating System or HHSRS) were deemed out-dated and too complex to relate to everyday issues that tenants face when living in poor conditions. Very few landlords were held accountable. There have been attempts to adjust the existing laws but to no avail. MP Karen Buck was responsible for bringing the law to parliament for debate and today the law will be put into practice. The act will cover all tenancies that are less than seven years in length (both private and social rentals). It will include all parts of the building that the landlord is responsible for. This can extend to an entire block of flats, communal living space etc. 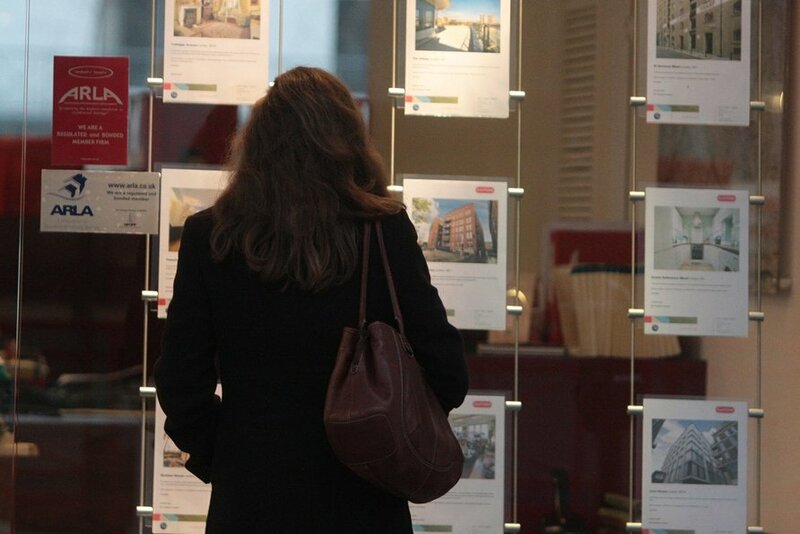 The act will extend to all existing tenancies that match the criteria. What constitutes as “unfit for human habitation”? In a nutshell, anything that can be detrimental or a risk to the health or safety of the tenant. Stability, freedom from damp, natural lighting, ventilation, water supply, sanitary, and facilities for the preparation and cooking of food are all important parts of providing a safe environment. Who is responsible for making the properties safe? The landlord, in most cases. In some cases, it will be a company that owns the building. For social housing; it’ll be the local council. It is worth mentioning that any damage or disrepair caused by the tenants’ behaviour, the landlord won’t be held responsible. What happens if the home is deemed unfit for human habitation? This depends on the issues. If it is something that the landlord can have repaired or restored, then the landlord is solely responsible. However, the landlord may not be responsible if the tenant has caused the problem or the building is no longer deemed safe and needs to be destroyed or rebuilt. The tenant can claim against unfit habitation and take the landlord to court, which may result in the landlord having to pay for damages or repair all of the issues stated by the court. As a tenant, you don’t have to do anything. But perhaps review the property you live in and make sure you are not susceptible to any health issues caused by damp, draft, lack of natural light, gas or water not supplied, etc. Most landlords (especially the ones we work with 😉) do not have anything to worry about. 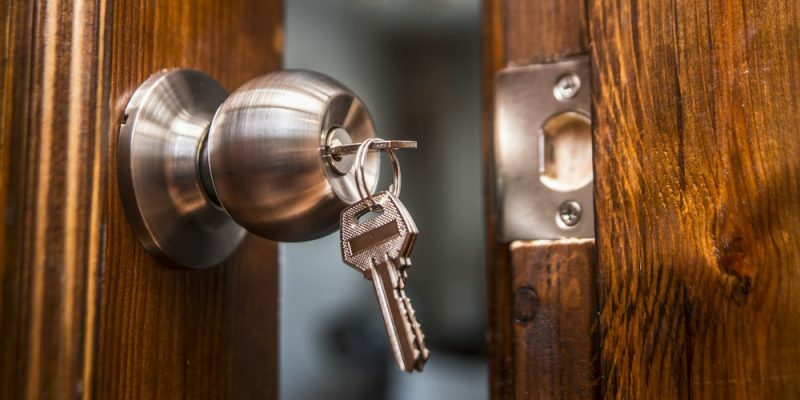 But one thing to be wary of is that if you have a long-term tenancy coming to an end, some issues may have arisen over time and will need to be checked before letting it to a new tenant.